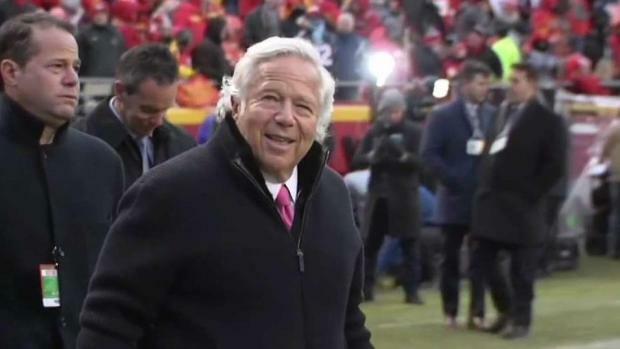 Patriots owner Robert Kraft apologized in a statement released on Saturday, and many New England fans are standing by him. 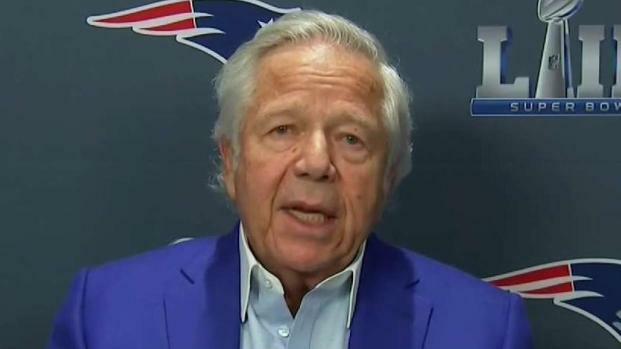 Patriots owner Robert Kraft spoke out for the first time since he was charged last month for allegedly soliciting prostitution at a spa in Florida. 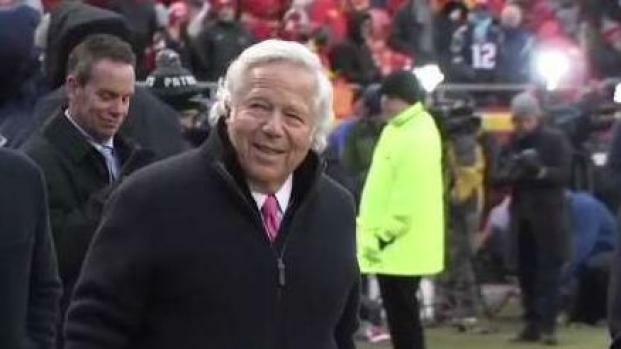 Patriots owner Robert Kraft apologized in his first public statement since being charged with soliciting prostitution. 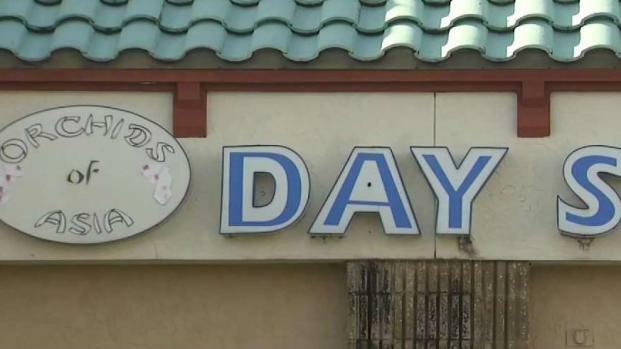 An attorney representing Patriots owner Robert Kraft, charged with soliciting prostitution, says video in the case was illegally obtained by law enforcement.